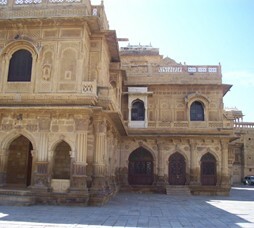 Gorbandh Palace is a heritage hotel located at Jaisalmer, Rajasthan. 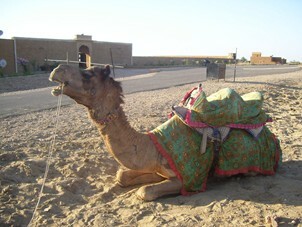 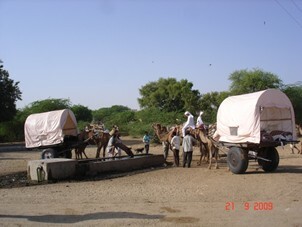 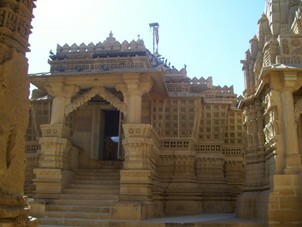 Jaisalmer is known for its proximity to the sand dunes. 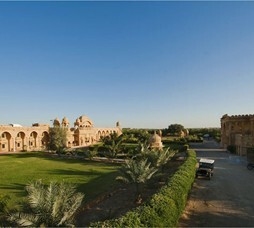 "HRH Gorbandh Palace is one of the oldest and most renowned hotels with Inbound traveller groups to Jaisalmer. 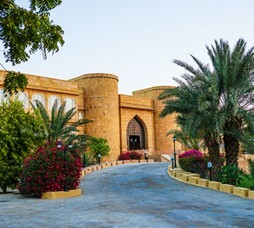 Gorbandh Palace is set on outskirts of Jaisalmer town centre and offers terraces overlooking desert countryside and Jaisalmer fort at a distance. " 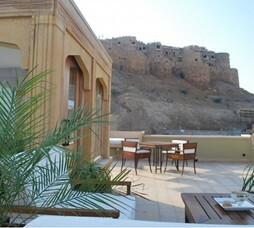 Call 022-6150 6363 or email gorbandh@nivalink.co.infor the Reservations. 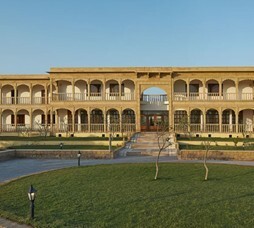 1, Tourist Complex, Sam Road.